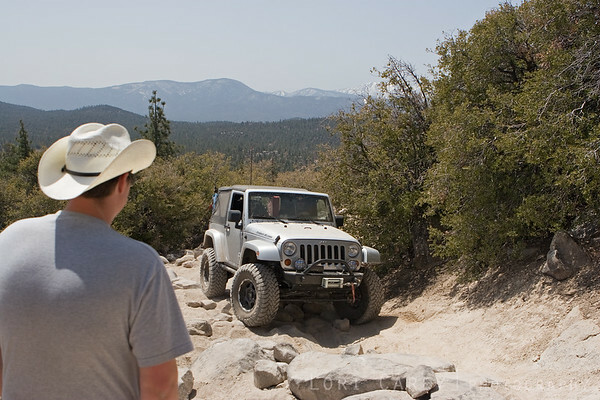 Three Jeep JK Wranglers do a little rock crawling on the notorious Most Difficult rated John Bull trail in the Big Bear mountains, California. You can read about this trip on my blog here. Clicking on the large photo will take you to my lightbox, where you can view at a larger size.